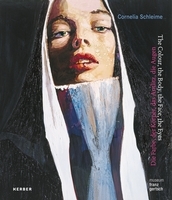 Paperback, 6.5 x 8.5 in. / 216 pgs / 143 color. 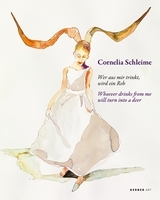 Cornelia Schleime’s (born 1953) works on paper depict a world in which women morph into antlered creatures and rabbits wear hunting coats. 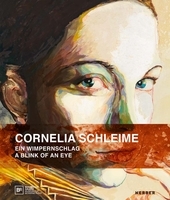 Immigrating from East Germany to the West in 1984, Schleime left her early works behind; this catalogue collects her work from that year to the present. 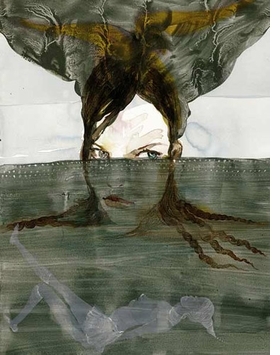 Featured image, "Halb unter Wasser" (2010), is reproduced from Cornelia Schleime: Zungenschlaf. FORMAT: Pbk, 6.5 x 8.5 in. / 216 pgs / 143 color.